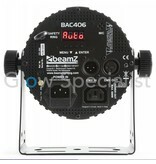 Designed for installation. 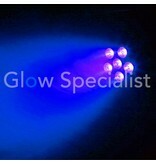 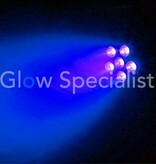 A bright and powerful spot with 6 different color LEDs. 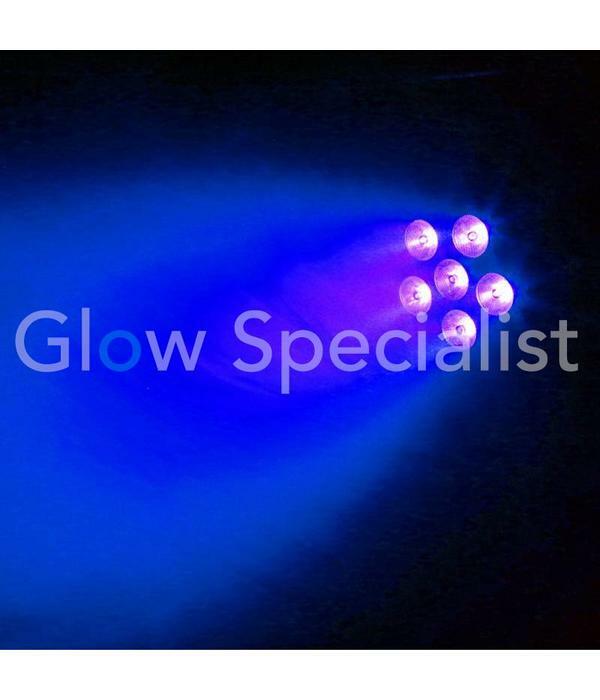 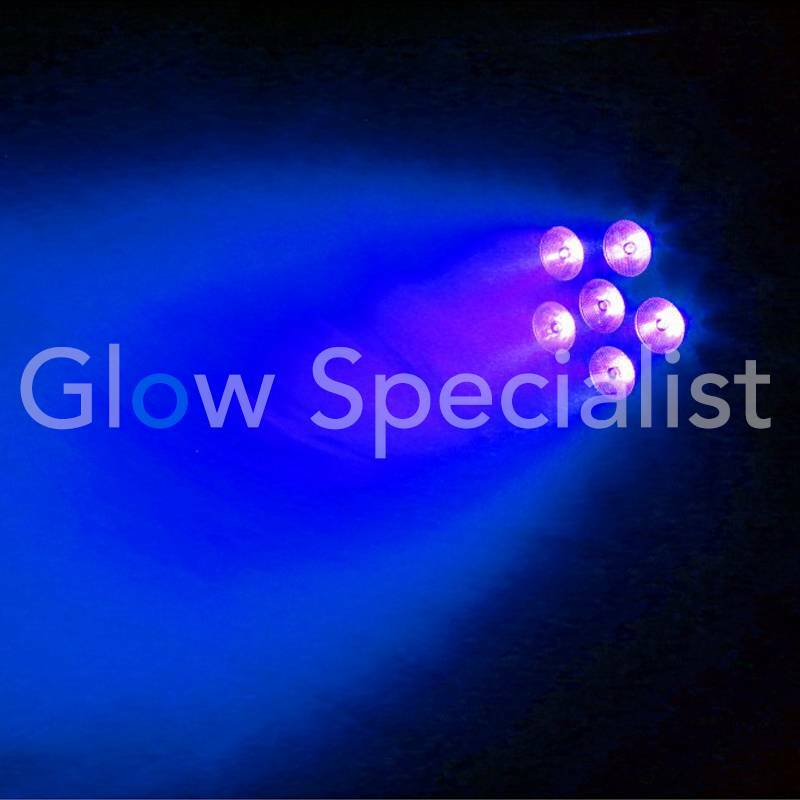 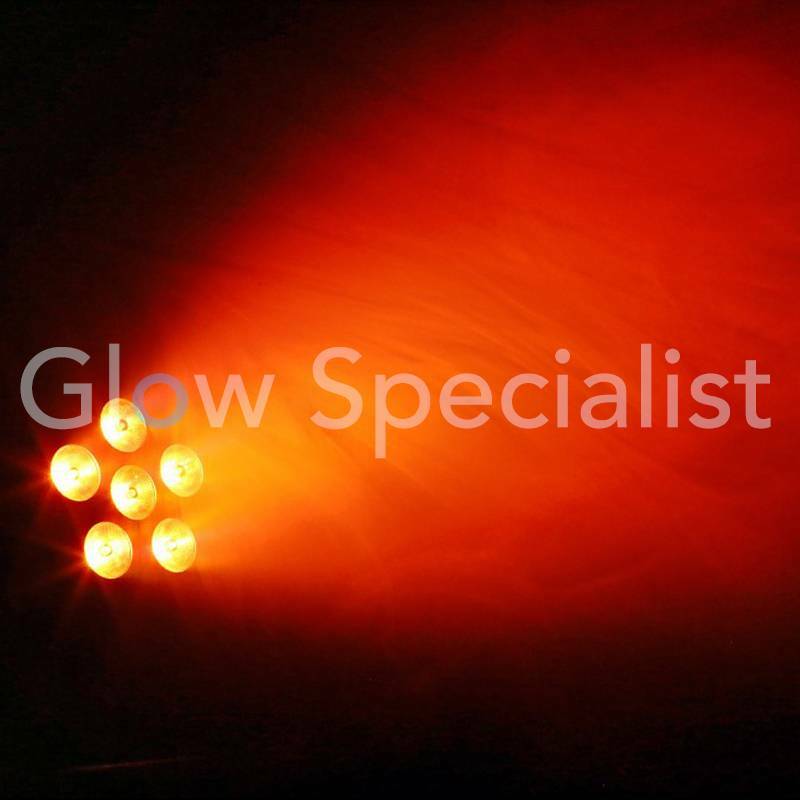 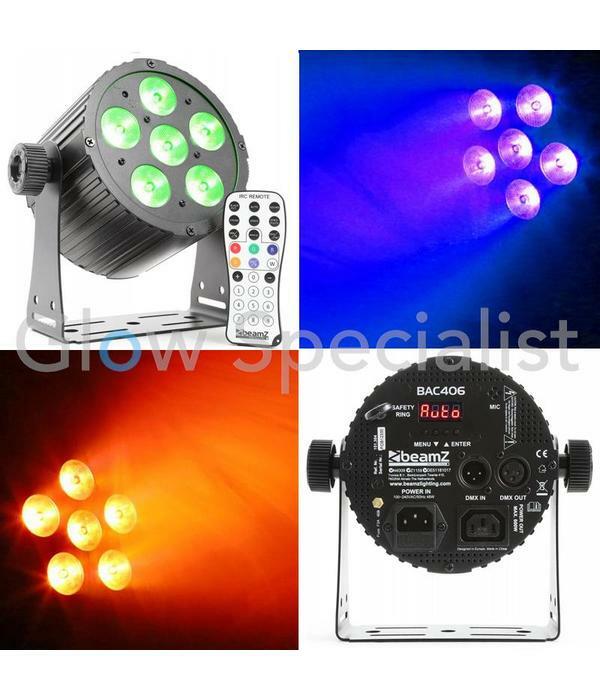 Each LED can produce a mix of 6 colors (red, green, blue, amber, white and ultra violet) making it ideal for shopping and hotel lighting, or to alleviate various aspects of the stage or theater. 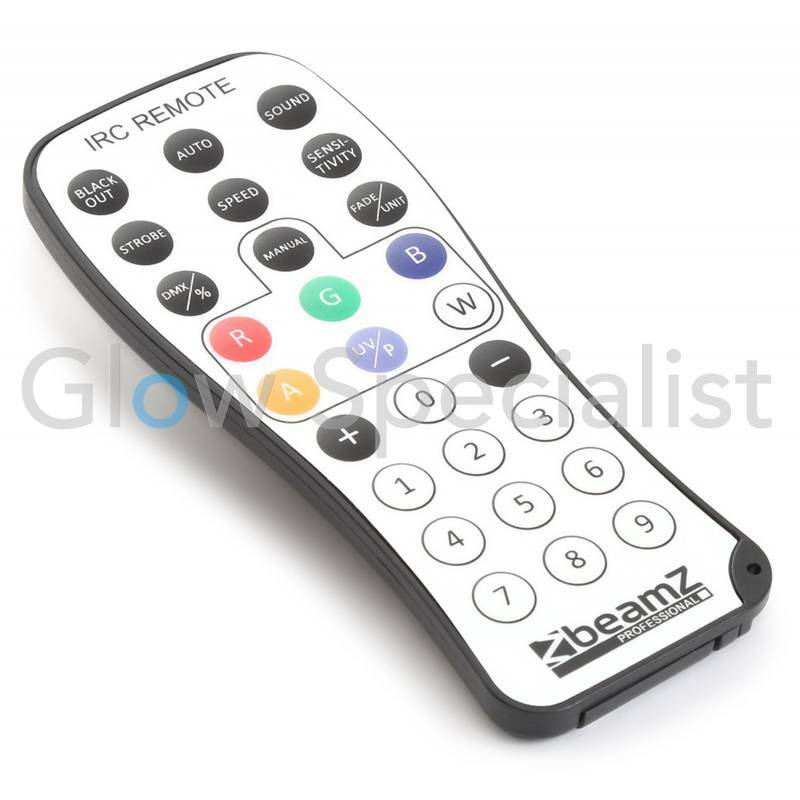 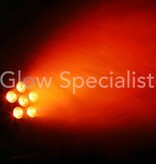 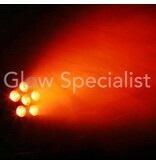 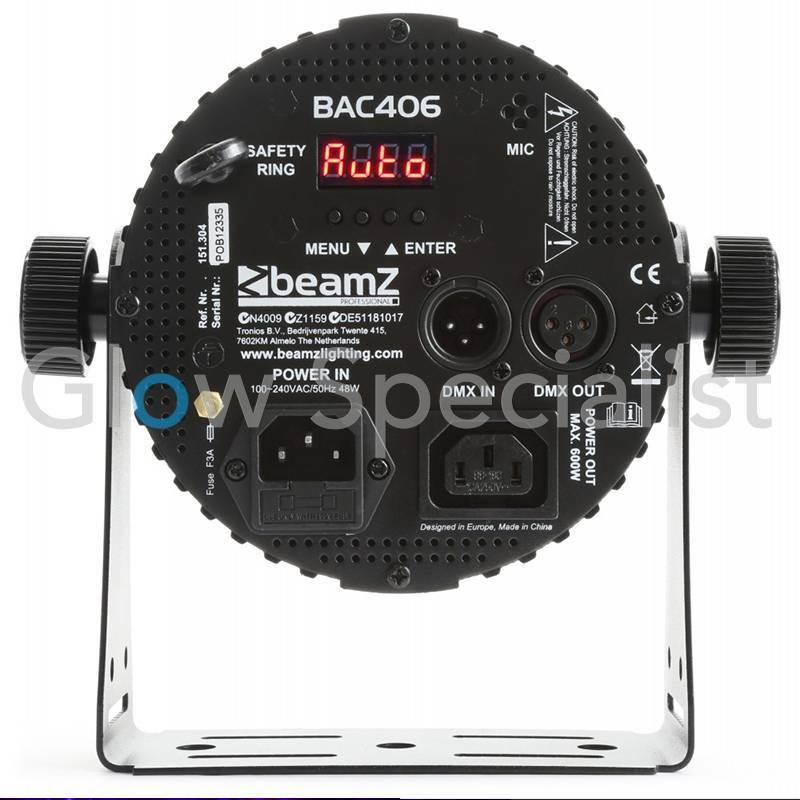 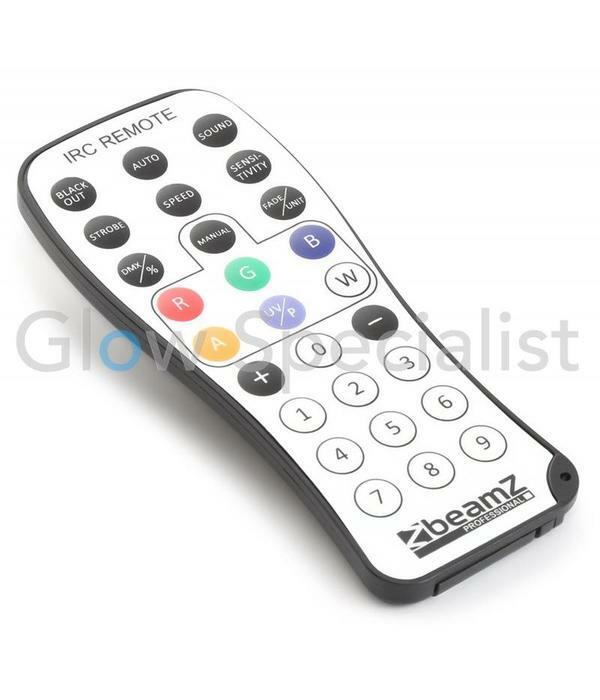 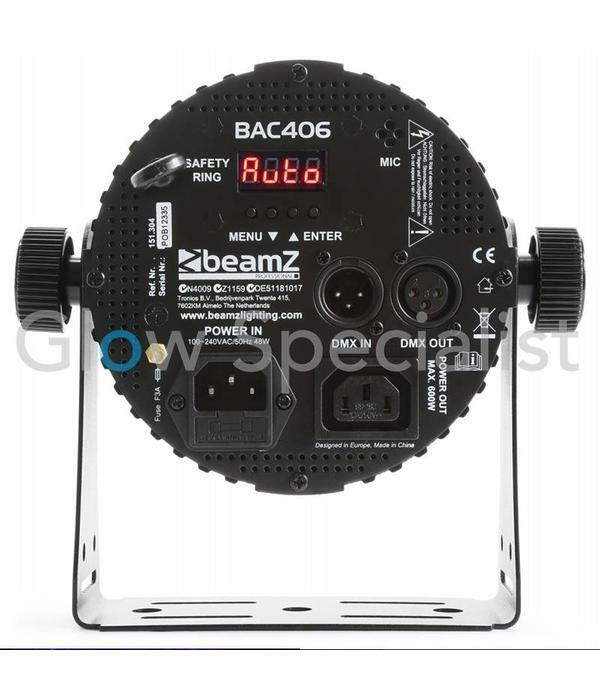 Also suitable as light effect with different functions in DMX mode. 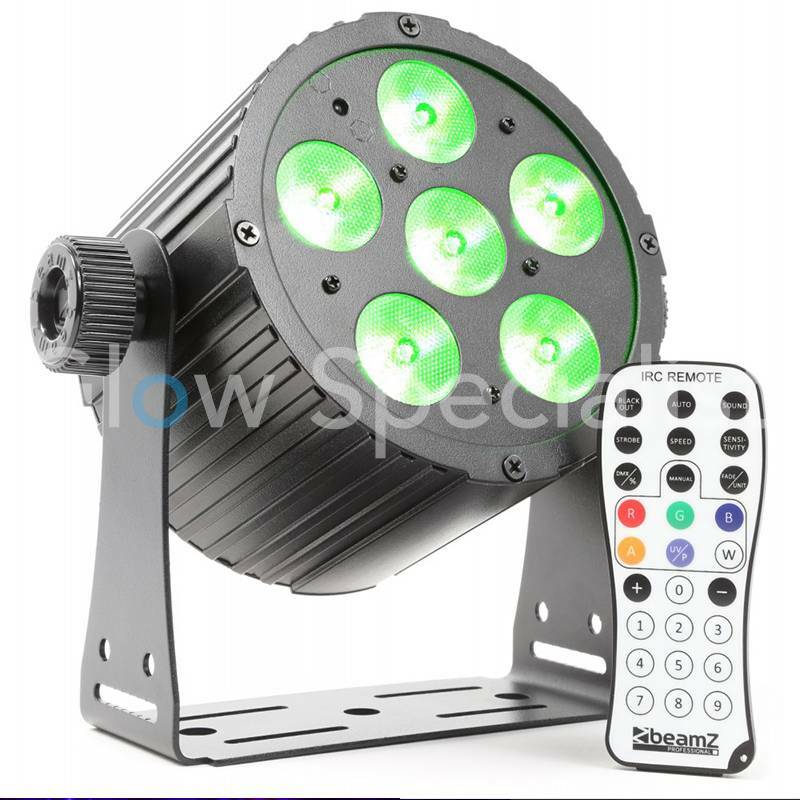 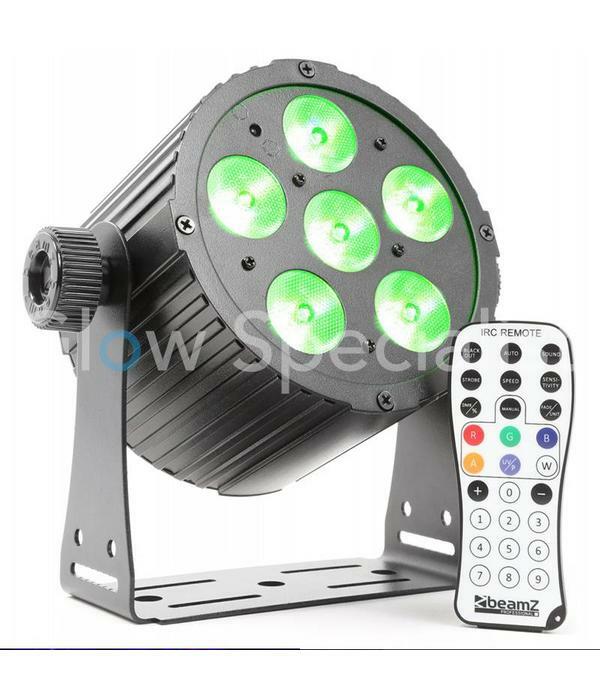 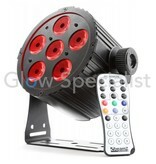 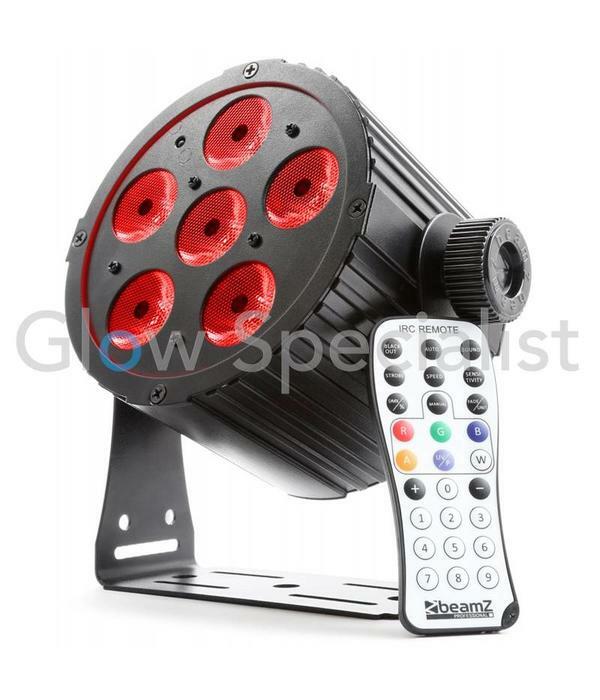 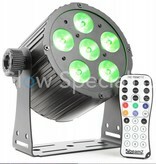 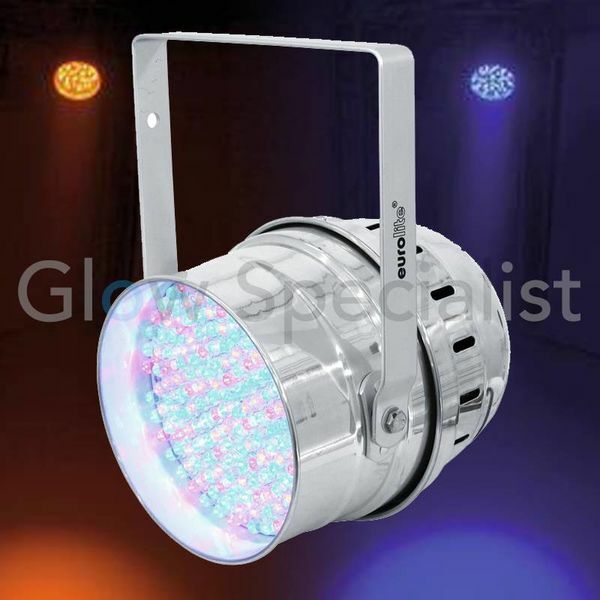 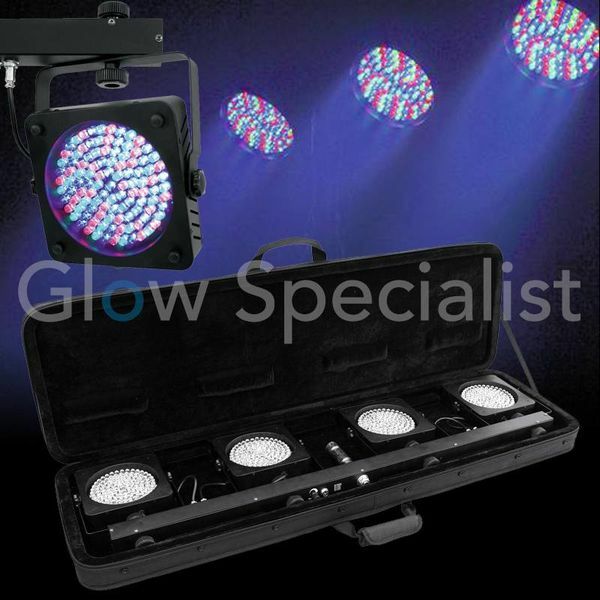 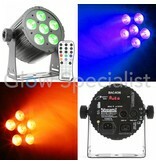 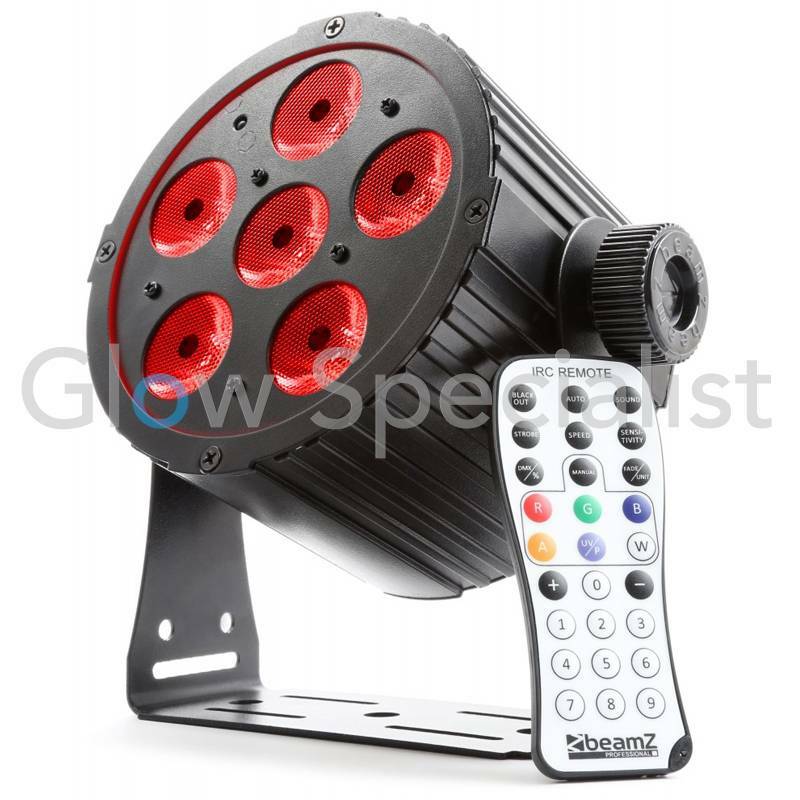 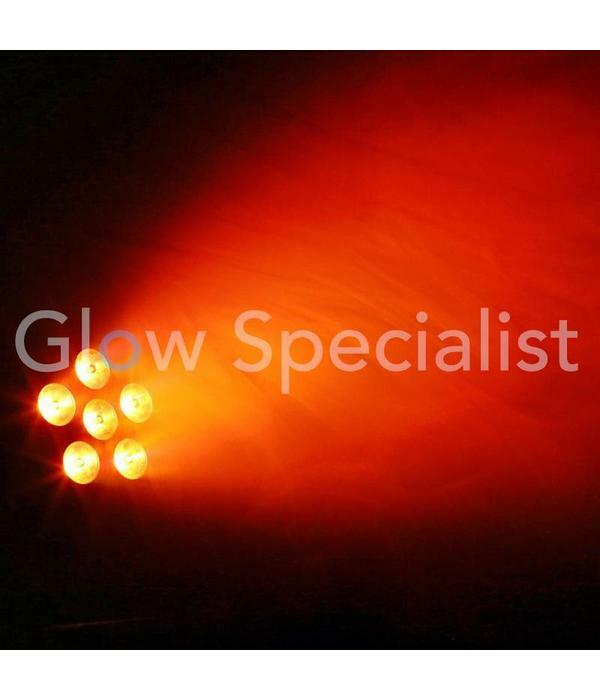 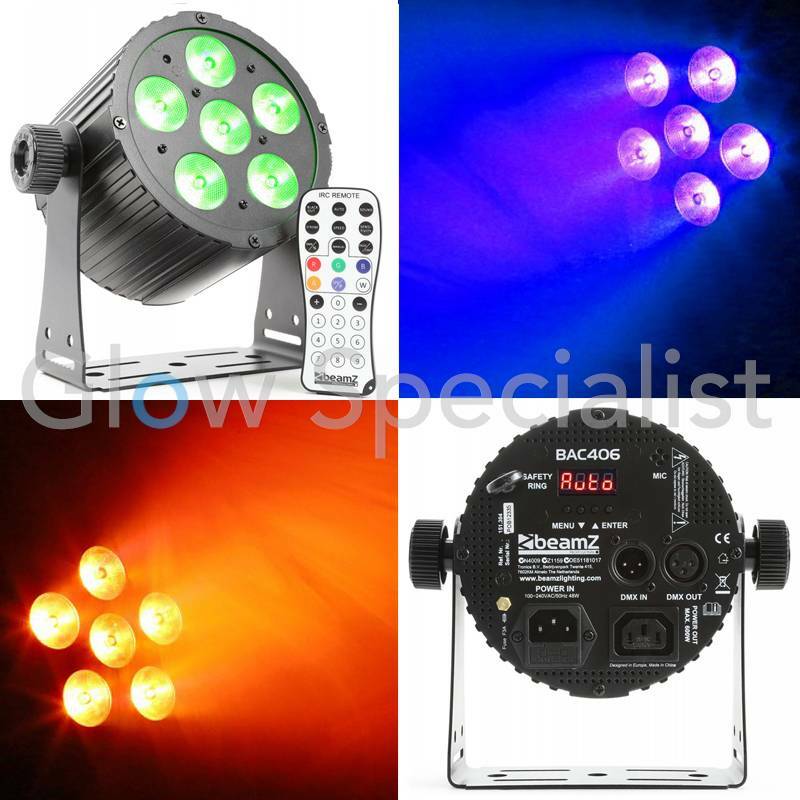 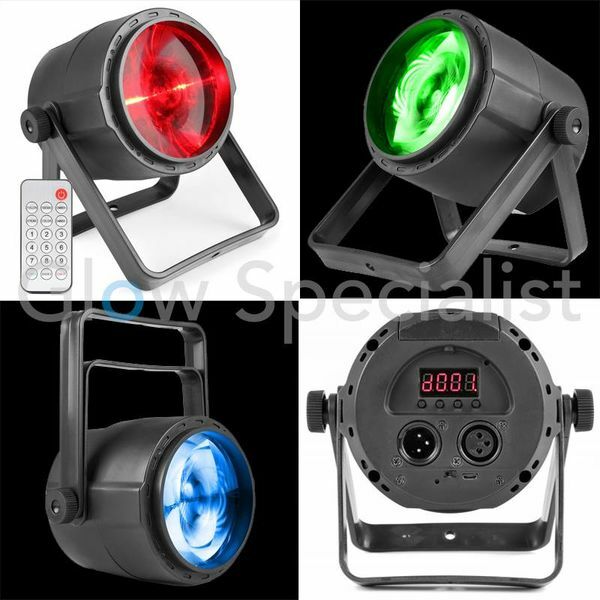 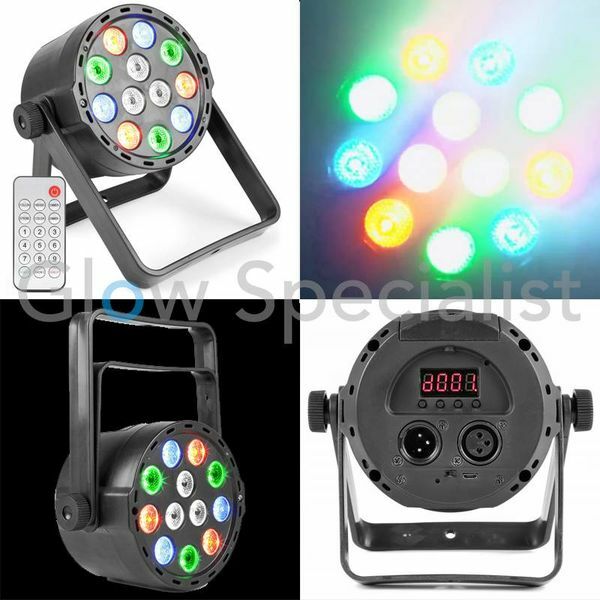 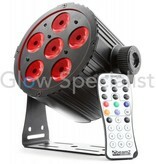 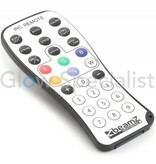 Features include a strobe, dimmer and individual color mixing.